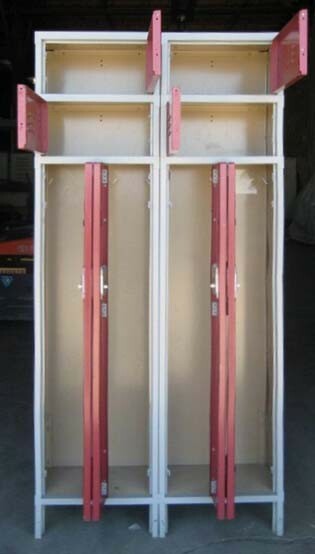 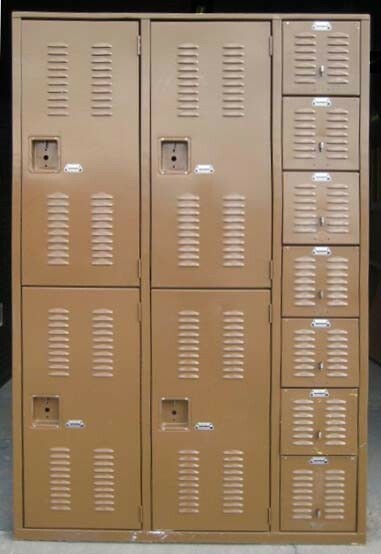 These Work Lockers for Sale are available on www.buyusedlockers.com where they have a huge selection to choose from if we need additional supplies. 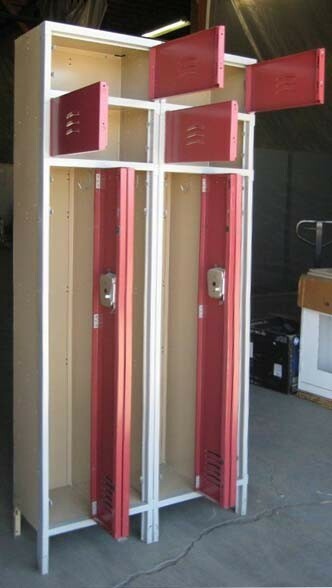 These used two-person metal lockers have been designed with space savings in mind as they provide room for 2 people while occupying about the same space as one single locker. 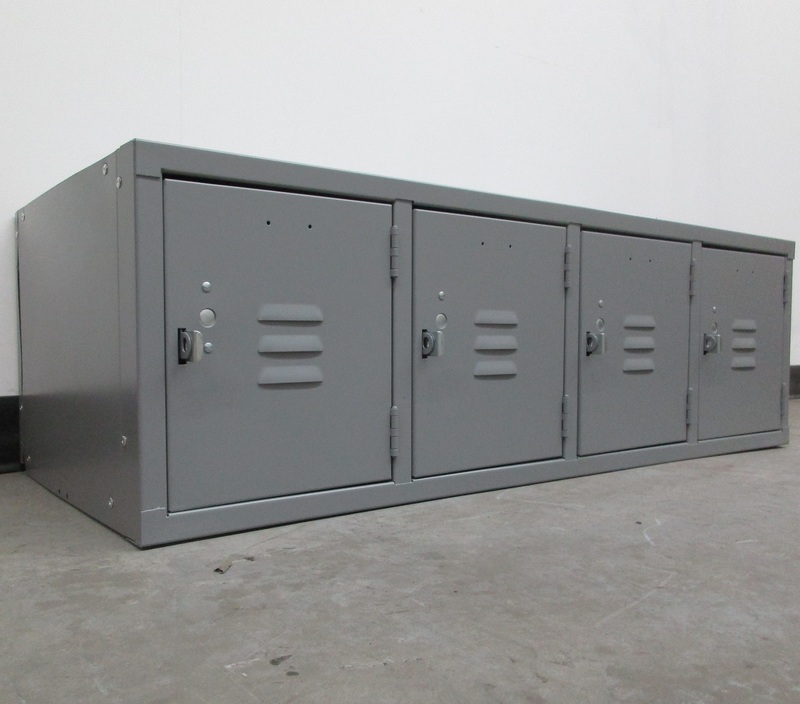 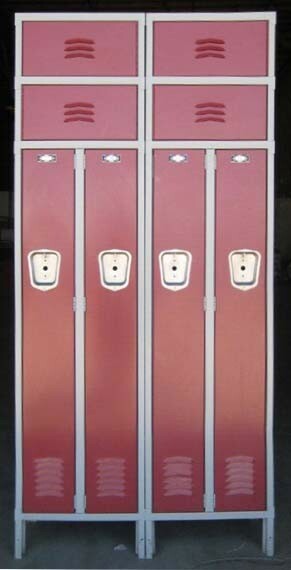 They are heavy duty lockers often used for employees, staff, warehouse workers, students, gyms or for general storage. 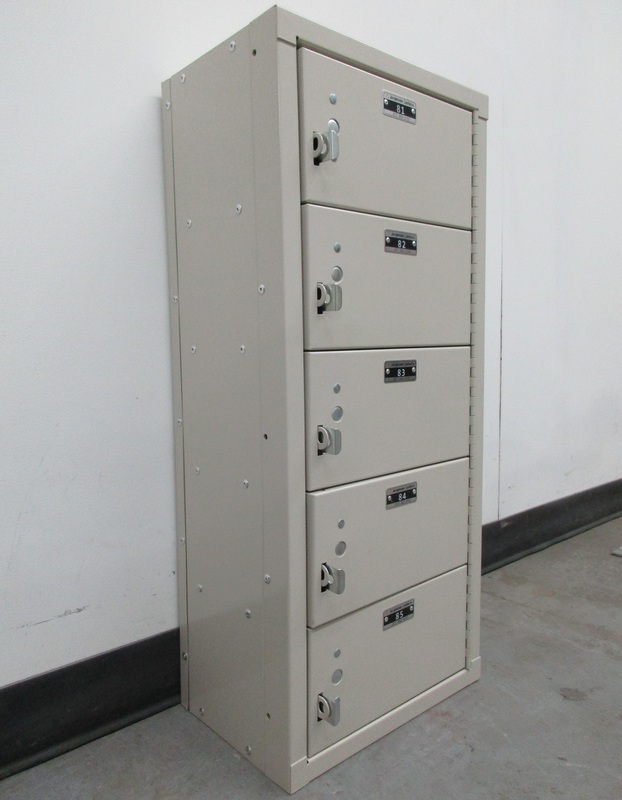 Each frame has two 9" wide x 12" deep x 62" tall clothing compartments and two top square storage spaces that are 15" wide x 12" deep x 10" tall.